Quick Notes has partnered with Intivia to release the fully-integrated InSync EMR, a Complete ONC-ATCB Certified EHR Solution. 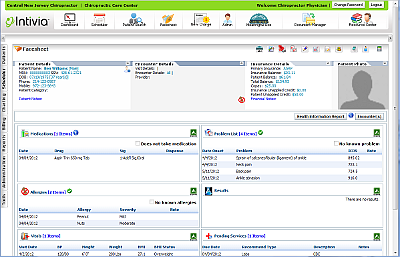 InSync provides a user-friendly solution which helps you increase quality of care, decrease medical errors and reduce your operational costs. InSync will help your practice meet Meaningful Use and therefore offers you the ability to collect the Medicare Stimulus funds. 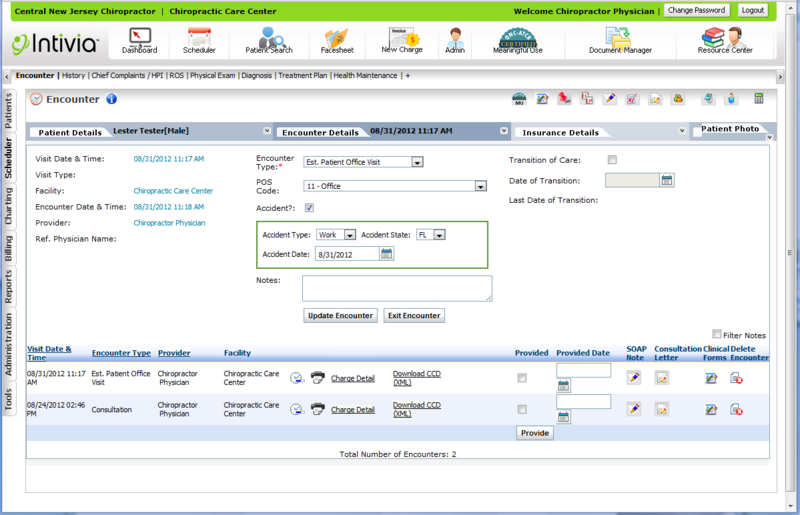 Integrated Quick Notes features, including documentation, portable notes and Meaningful Use data entry. 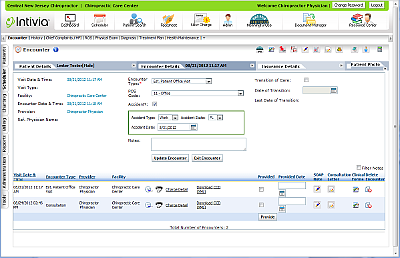 The Meaningful Use Dashboard offers guidance and assistance for users through the attestation process with ease. 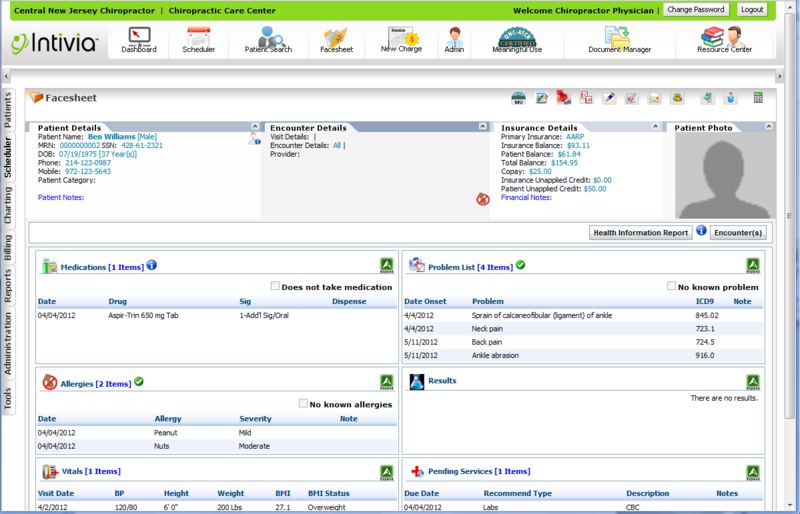 Manage patient vitals, past and current medication, and allergies with a click of a button.